Aspirations and dreams can come true at Point Sands with our new luxury lodge range. We have over 40 yrs experience helping owners choose their new holiday home and now we can help you select your perfect luxury lodge. With our long sandy beach, sea views and stunning sunsets, aurora night skies and an abundance of wildlife on your doorstep..Point Sands is just magical. Escape to Kintyre. 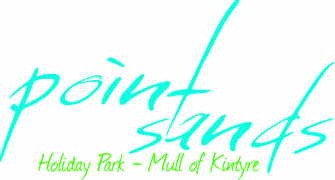 Point Sands opened in the early 70s and we are the second generation to offer holiday home ownership in Kintyre .